What am I seeing about my children’s progress and work? 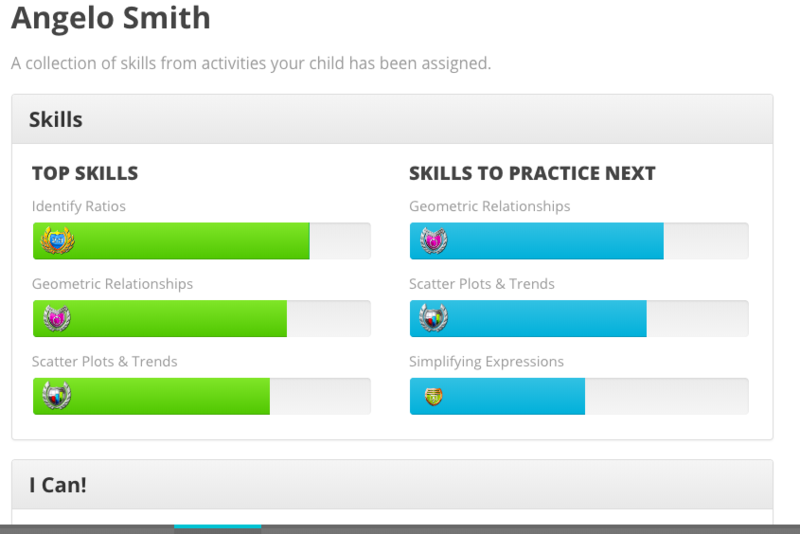 You can see your child's profile including skills that they have attained as well as recent activity. When your child's teacher shares specific activities (GameShows or Missions) with parents those will also appear in the Activity section of the app.